Safe, effective medications form the backbone of modern medicine. And pharmacists are the only healthcare providers whose education focuses solely on discovering, preparing and providing such complex therapies. While some pharmacists collaborate with a healthcare team to educate and care for patients one-on-one, others fight disease by conducting pharmaceutical research or developing new drugs and delivery systems. Our top-ranked, four-year Doctor of Pharmacy (PharmD) program prepares students to become leaders in pharmacy healthcare, research and policy. Expect a rigorous and rewarding curriculum—led by internationally-recognized pharmacy educators and researchers—designed to help students gain a deep understanding of the chemical, biological, social and clinical sciences that underlie pharmacy and impact patient care. From online learning and challenging, hands-on labs to collaborative research opportunities, our PharmD program helps students build the skills to solve real challenges in a variety of care and research settings. And our commitment to fostering a diverse community of faculty, staff and students not only enhances the learning environment, it readies graduates to meet the needs of an increasingly diverse society. 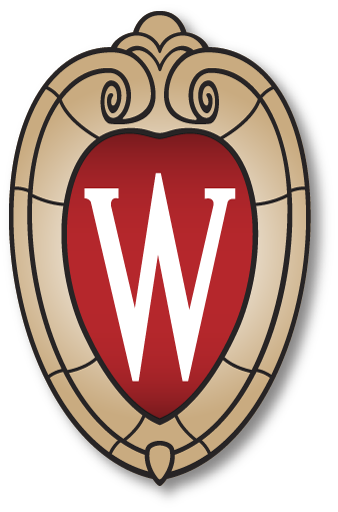 The UW-Madison School of Pharmacy PharmD Program is accredited by the Accreditation Council for Pharmacy Education. Get to know our people and programs with a Preview Day, PharmD Open House or scheduled tour. A PharmD degree opens the door to exciting careers in healthcare, academia, government and corporate R&D.